Leaves of three … Learn the rest of the saying and all about native plants in our area by joining us on the next in the Back 40 Story series of guided hikes on the Back 40 Trails. The hike will begin at 9 a.m. Saturday, June 2, starting from the Bear Hollow Trailhead, and will be led by Patti Erwin, urban forestry expert and certified arborist. This hike will be approximately 2 miles and is moderately strenuous. Appropriate clothing and shoes are required. Participants should also bring insect repellent, sunscreen and plenty of water. The Back 40 Trails are singletrack, which means they are dirt, narrow and sometimes rocky or have exposed tree roots. The trails are not appropriate for strollers. Friendly dogs are welcome on a leash. Participants will hike to the trail’s crossing at Hampstead Road, where a shuttle will be available to return hikers to their cars at the trailhead. 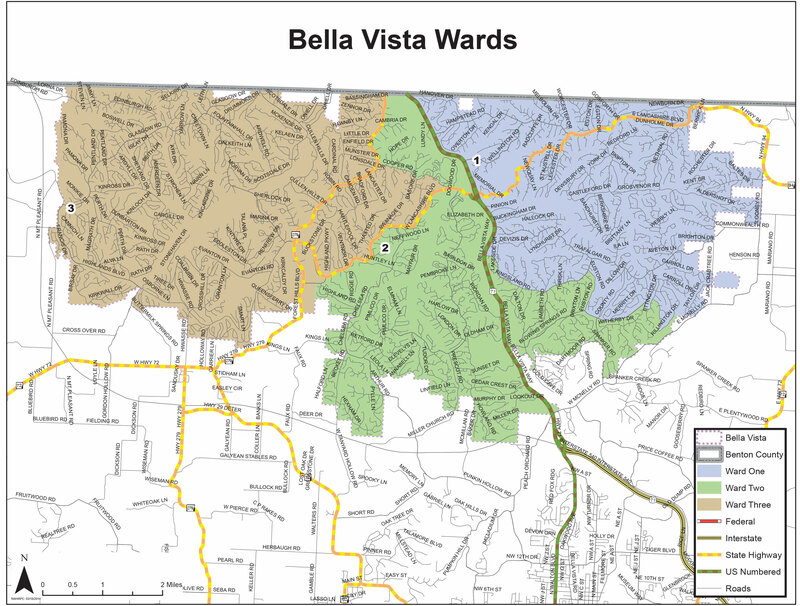 There is no cost for these hikes, presented by the City of Bella Vista. The Bear Hollow Trailhead is located off Lancashire Boulevard at Gainsford Drive. Parking is available at the trailhead, and participants can park along Gainsford Drive as long as they are not blocking emergency vehicle traffic or residences. Please DO NOT PARK in the right of way along Lancashire Boulevard. An alternate weather date for this event is set for Saturday, June 9.